You may have been wondering why this blog has been dark this past week—well, our blogger has been out of town! 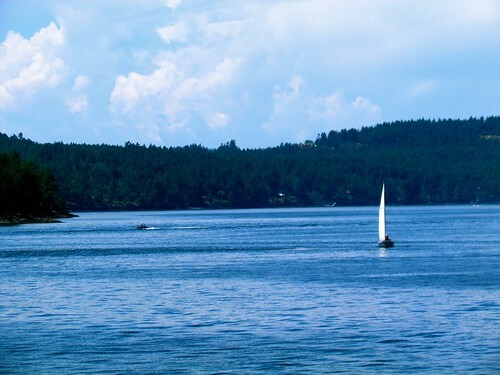 She traveled up to the San Juan Islands, always a lovely destination in the summertime. Just a few hours north of Seattle, the islands are a beautiful escape for travelers within the Pacific Northwest. She definitely recommends visitors charter a boat while they’re there! The San Juans are best enjoyed by sail; unlike a motorboat, sailing allows for a more leisurely enjoyment of the islandscape. Chartering a boat is also the best way to catch sights of some sealife and local birds! 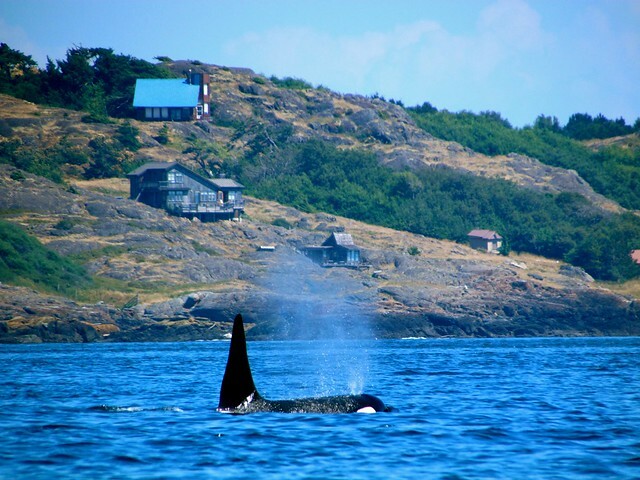 A plethora of wildlife awaits you in the San Juans—seals, sea otters, orcas, dolphins, puffins, eagles and many more. Visitors can also charter a sea plane for some fantastic bird-eye views, go kayaking around the beaches, hiking or bicycling. Naturally, there is a well-developed ferry system that connects the islands. And don’t forget your passport—beautiful Victoria harbor and Vancouver Island await just across the Strait of Juan de Fuca! – The islands have an average of 247 days of sunshine a year. – There are no traffic lights anywhere in the islands. – San Juan Country has more miles of shoreline than any other in the USA, capping at 375 miles. – Roche Harbor’s Hotel de Haro is one of the most famous hotels in the area, with patrons as notable as Theodore Roosevelt and John Wayne. Call Willamette Intl Travel for great travel connections to the San Juans. We’ve chartered boats, wildlife viewing tours, and rented idyllic cabins for couples and families. Call us at 503-224-0180 or email info@wittravel.com.